Now I'm going to give some backstory. I went to this antique shop and was infatuated with everything there. I walked through every isle. They had little rooms, decorated with the thing you would put there. An old felted light pink couch for a living room and deep brown stained wooden table for a dining room, and on the dining room table was a basket with 12 or so eggs. My 13 year old mind went straight to "these can't be real". I had been fooled one to many times with my moms fake apples; one still even had a 7 year old sized bite mark dented with my childhood teeth. I was right. The eggs were fake and I grabbed one. I asked the lady who worked there the price. She looked at me for a couple seconds. I wonder what was going through her head. "Why on earth would she want those eggs", "Are those even for sale", "I don't even know where she got those". I think she even asked me why I had them. She finally gurgled up an answer of a dollar each. I thought "oh boy! I must have them ALL!". Sadly I only had four dollars. Luckily I bought the four and never went back to that store. No reason why, I kinda wanna go back, it's a cool place. 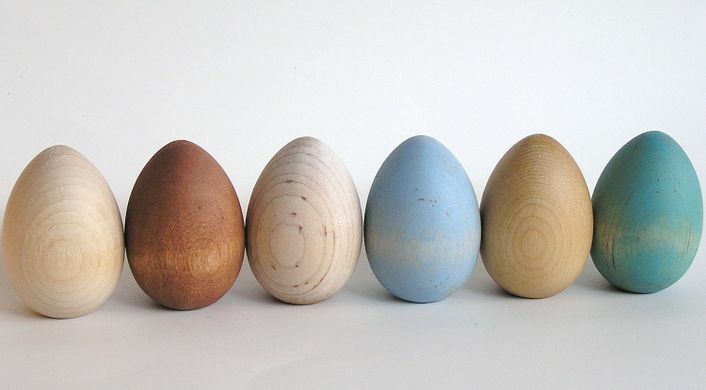 These four light brown eggs became symbolic to me, personally. They represent a dream, and with something physically I knew one day it would be a reality. Three years later, its taken form. Besides a promise those eggs served an actual benefit. 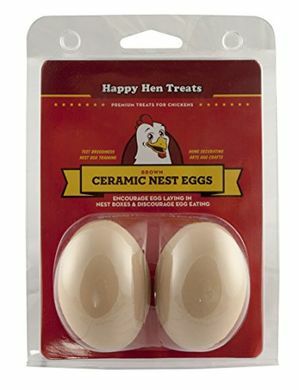 Ceramic eggs are great and I really recommend them for people with a small flock. The reason I say small is because a big flock wouldn't give the same benefit as a small flock would get from the eggs. Ceramic eggs is your way of influence a chicken where to lay her egg. 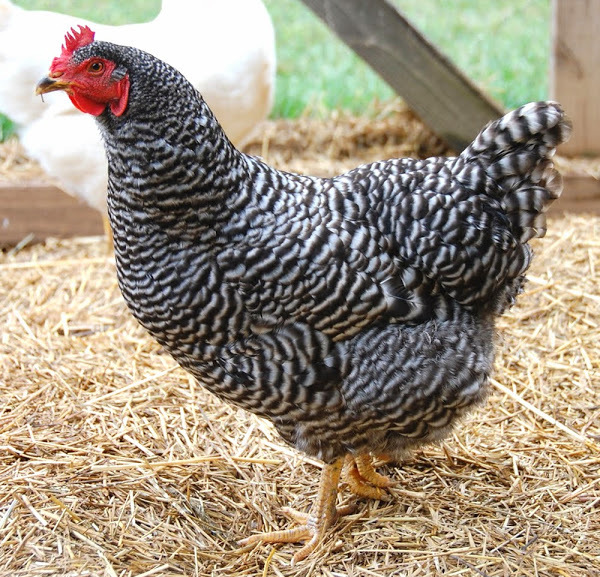 If your chicken needs to lay an egg, she will look for a spot that is safe, and quiet. This special place isn't always a comfy nesting box you spent an hour to assemble. To the hen, that box means nothing. Most hens would gladly choose your nesting box but, for those questionable hens, its most likely in a corner or bush. Having an egg in a certain spot makes the hen think that spot is a lot safer; now that she thinks a hen already chose that spot, it's already broken in and perfect for her to use. Put a fake egg in a nesting box and the new/naughty hens will actually WANT to it. I actually broke when of my ceramic eggs. That's how I found out it wasn't wooden. Those things can be fooling. Wooden eggs are the old fashioned ones -still around but hard to find- Ceramic eggs are hollow unlike wooden one. Both eggs are still casually light making it easy to tell the difference. So I was down to three eggs. Then I lost one and gave another one away. So hopefully the other one is still around. All that matters is that I kept my promise and I'm excited to what life has to offer.